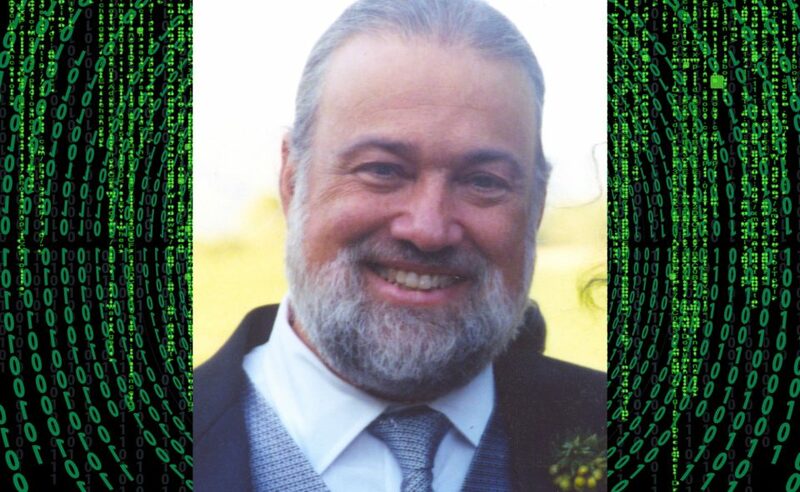 On April 16th 2019, the legendary cypherpunk and digital cash pioneer David Chaum is expected to hold an opening keynote speech at the Paris Blockchain Week Summit. In rock concert terms, this is like having Paul McCartney or Bob Dylan perform the kick-off set: thrilling and most likely worth half of the admission price. Back in the 1980s, in papers like “Untraceable Electronic Mail, Return Addresses, and Digital Pseudonyms“, “Security without Identification: Card Computers to Make Big Brother Obsolete“, and “Untraceable Electronic Cash“, Mr. Chaum was already laying the foundations of future projects like Bitcoin and Monero, that would see the light of day almost three decades later. Furthermore, the American cryptographer’s idea of blind signatures is mentioned in both Greg Maxwell’s 2013 proposal for CoinJoin, and most of Hal Finney’s body of work in the field of digital cash (“Detecting Double Spending“, “Patent Search on Blind Signatures“, “The Beauty of Ecash“, et al). The influence of David Chaum is simply inescapable in the field of cryptocurrencies, and it’s hard to come up with something that doesn’t involve ideas from his previous works. Even cypherpunk Tim May proved to have a strange fascination with the research of Mr. Chaum and mentioned his name 12 times in “The Cyphernomicon“, with a clear emphasis on “digital mixes”. Furthermore, Hal Finney identified a somewhat ideological dimension in the Chaumian idea that individuals can make use of cryptography to get away from oppressive governments and intrusive corporations – instead of being an extension of Big Brother, the computer can be liberating and protective of liberties (as presented in a 1992 message from the cypherpunk mailing list). Without David Chaum’s liberating research papers and essays of the 1980s (which inspired an entire generation of cypherpunks to aspire for more privacy) and ecash (the cryptographic electronic money that the DigiCash company issued in the 1990s), it’s very likely that we wouldn’t have Bitcoin today. 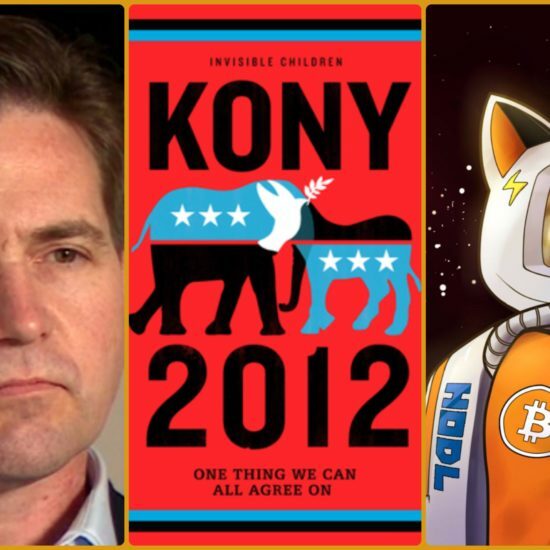 And in the absence of Satoshi Nakamoto’s invention, there would be no blockchain industry, no multi-billion market for cryptographic financial assets, and no practical way to counter the intrusive governments and data-hungry corporations. Mr. Chaum is responsible for starting it all and it’s admirable that he still makes contributions to improve on the existing models. 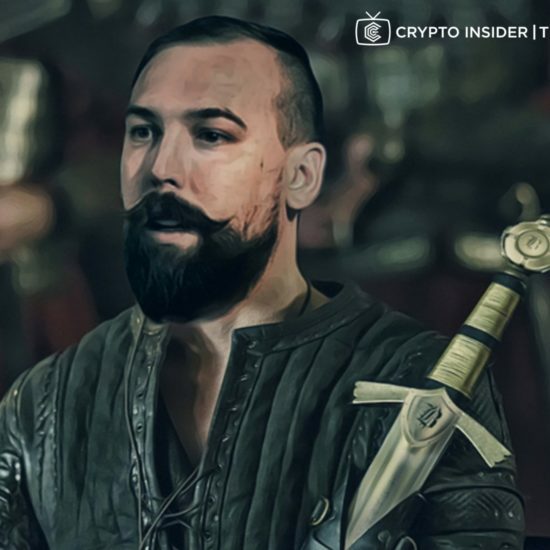 The OG cypherpunk, he has been involved with the Elixxir project, which is a bona fide spiritual successor of the DigiCash initiative. However, the idea of sending anonymous transactions has received a much-required update to concern other forms of free speech that need to be protected: messaging and data transfers from decentralized applications. In his blog posts, Mr. Chaum talks about metadata and how this kind of digital information can give away some of the most intimate details about our lives and habits. Elixxir has come into the world with a very impressive promise: that of solving the trilemma of privacy, security, and scalability. 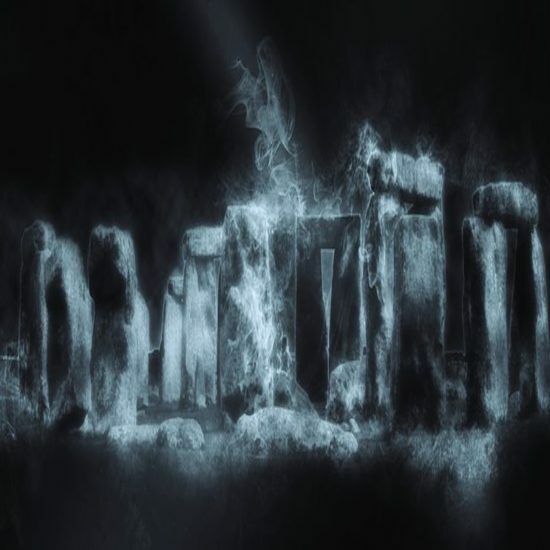 And as the BetaNet application expires and the dApp receives enough testing, it’s possible for us to discover some fascinating breakthroughs in the field. Innovation is no stranger to this dynamic field, and any project in which David Chaum gets involved is something worth following and trying. During his 20-minute keynote speech at the Paris Blockchain Week Summit, which is scheduled to begin at 9:15 AM, Mr. Chaum is expected to brilliantly encompass almost four decades of experience in computer science, cryptography, and the continuous pursuit for privacy. From academic research papers that influenced an entire generation of coders, to the first commercial implementation of cryptographic money, and all the way to the more complex Elixxir project, there is plenty of fascinating information that the father of cypherpunks can present. As a reader of cypherpunk discussions that even precede my birth, I am delighted to be a part of the privileged few who get to see David Chaum deliver this speech. There’s a lot more going on at the event with prominent industry figures, developers, regulators, and investors. However, given my background and interests, nothing with the exception of a live revealing of the real Satoshi Nakamoto can top this experience. Now here’s the better part: you can join us too and be among the selected few who get to listen to Mr. Chaum and potentially interact with him. Therefore, if you’re in Paris on April 16th 2019 and want to see David Chaum, then you may use the code CRYPTOINSIDER30 to get a 30% percent discount on your ticket purchase. It’s even better than the default 20% price reduction when you use BTC, as you get to preserve your precious satoshis for times when the market looks better, and you actually pay less in fiat terms. Furthermore, getting full 2-days access grants you access to all events, a Ledger Nano S, and meals at a nearby restaurant. Find out more on the Paris Blockchain Week Summit page. 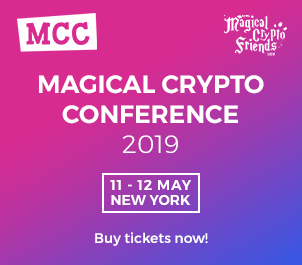 If you also want to meet the Crypto Insider team, exchange ideas, do some networking, and possibly shoot an interview for our YouTube channel, then you may find us there on both days of the conference – April 16th and 17th. 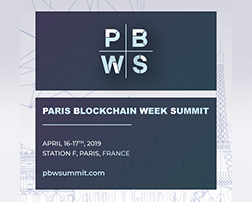 *This post is partially sponsored by the Paris Blockchain Week Summit organizers, as they have granted Crypto Insider free press passes to attend the event.